Comments: Bold, purple color in the summer garden. Good for growing in containers. Perennial in zones 10 and 11 only. 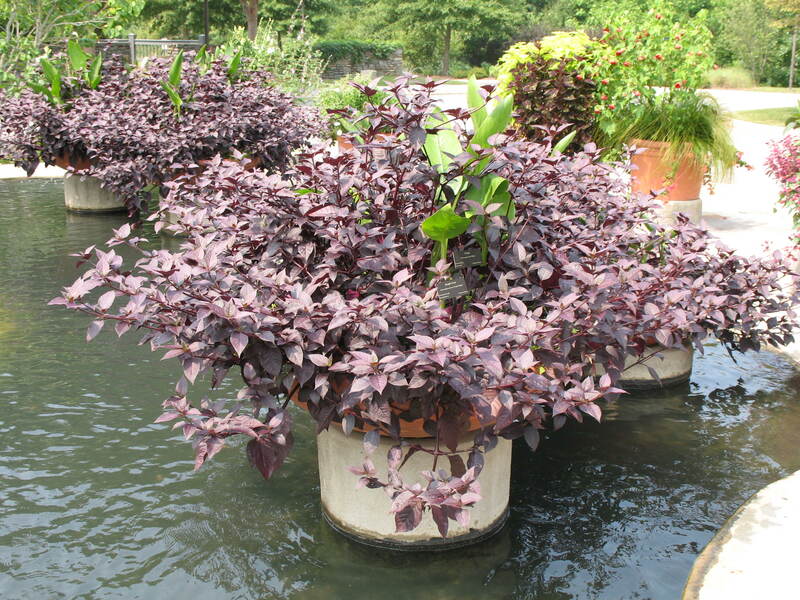 Plant produces a striking foliage that is often used as an accent in summer plantings. Very easy to grow. No serious pests.